You can also find my publications on my Google Scholar webpage. 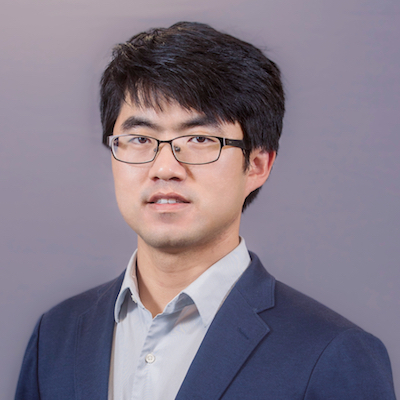 Wen, T., Liu, M., Zheng, G., Li, Z. and Brantley, S.L., Applying Machine Learning to Predict Missing Methane Data and Detect Anomalous Methane in Groundwater. In preparation. Zheng, G., Liu, M., Wen, T., Wang, H., Yao, H., Brantley, S.L. and Li, Z., Targeted Source Detection for Environmental Data. Under review. Nicot, JP., et al., 2015. Understanding and Managing Environmental Roadblocks to Shale Gas Development: An Analysis of Shallow Gas, NORM, and Trace Metals (Technical Report, http://www.rpsea.org/projects/11122-56/). Wen, T., 2014. Constraining groundwater flow in the Glacial Drift and Saginaw Aquifers in the Michigan Basin through helium concentrations and isotopic ratios (Master thesis, University of Michigan). Wen, T., 2011. Analysis on nitrogen species and isotopic composition of the ornithogenic sediments from Cape Bird, Ross Island, East Antarctica (Bachelor thesis, University of Science and Technology of China).